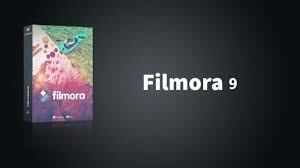 Filmora 9 ensures every frame of your creation is as crisp as reality. Tailor your content to any platform and upload it directly from Filmora 9. Organize your media in up to 100 full video tracks and create compositing effects. Apply filters, transitions, and other effects to any track. Import and render media at a higher speed. Preview your video with more clarity and capture high resolution still frames. 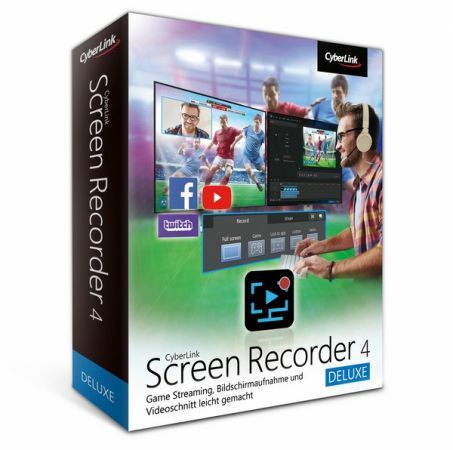 Achieve better results with a green screen tool that gives you more control. Smooth out shaky footage with the upgraded stabilization tool. Reduce the resolution of your video preview for a smoother editing experience without affecting the quality of your exported videos. Edit audio cues with more visible audio waveforms. Adjust the volume of an audio clip within the timeline, using keyframing to make multiple adjustments within one clip. Organize your music, dialogue, and other audio clips in up to 100 timeline tracks. Choose from 3 track sizes: small, normal, and big. Larger tracks are especially useful for audio editing as the waveforms become larger. Flip, rotate, scale, and move any video clip or image within the preview window. Sendblaster Pro Version 4.1.13 Activated SendBlaster is the best bulk email software to manage mailing lists and set up email marketing campaigns in few steps. 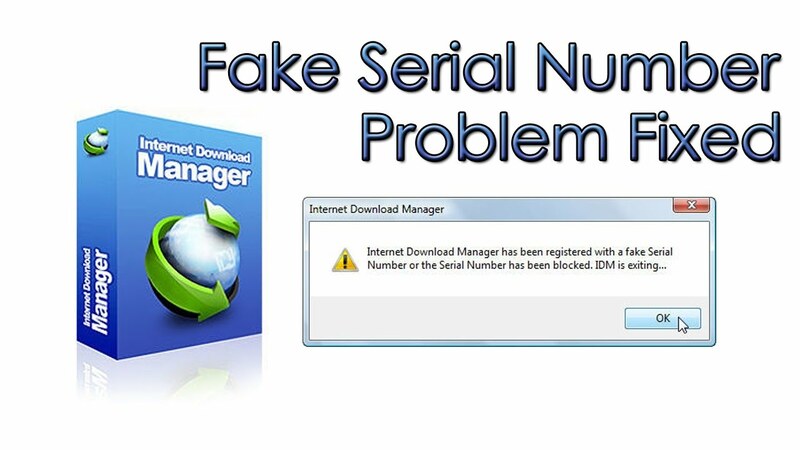 JPS Virus Maker This is a small but very useful software . 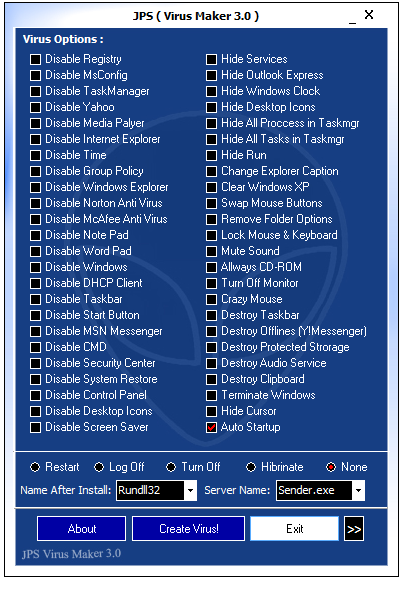 With the help of this you can create any type of trojans and program it to do whatever you want.